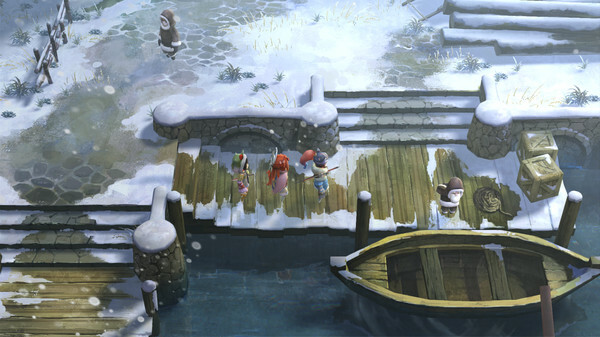 The I am Setsuna Collector’s Edition includes the full game and the beautiful 27 melody original soundtrack ‘Winter’s End’ by composer Tomoki Miyoshi. 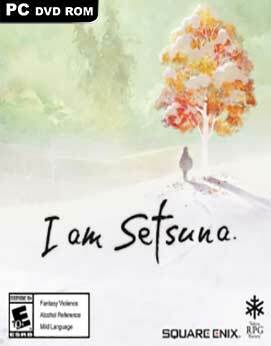 This is the story of Setsuna; a young woman of incredible inner strength and the sacrifice she must make to save the people of her land. The Island had a custom. 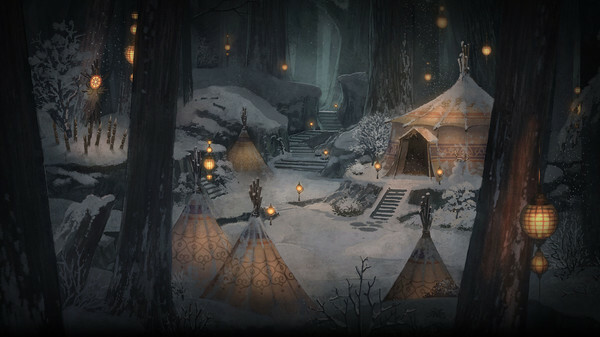 To maintain peace, once a decade, a sacrifice was offered to a fiend on the island.